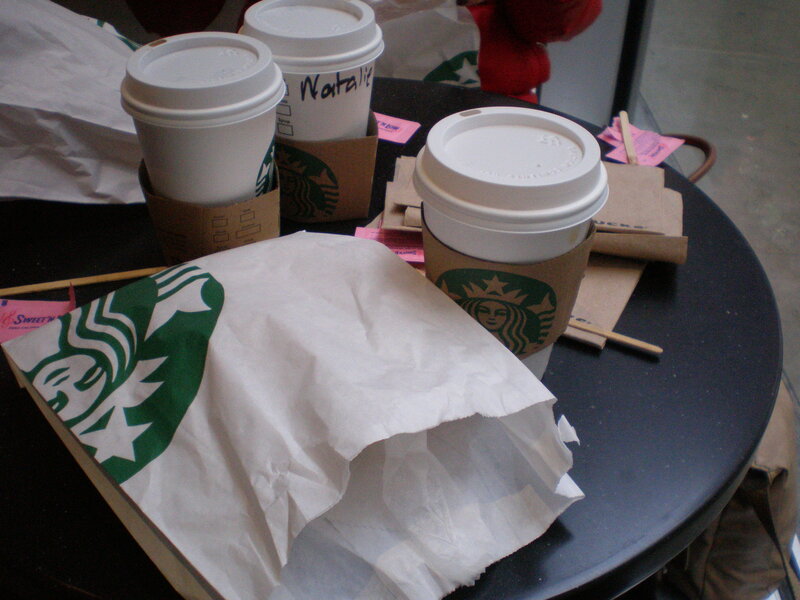 Our third day (Tuesday the 19th of March) we went for breakfast at, yes the most visited place in America, Starbucks. I’m not so much of a coffee-freak so I ordered a latte as usual. 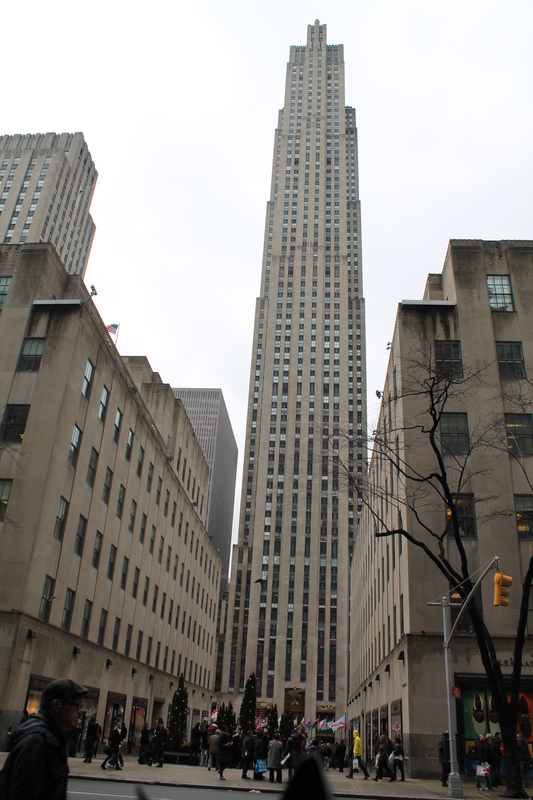 From her on we went to 5th Avenue because the weather was not so good, it was raining. So we wanted to hop from one shop to the other. 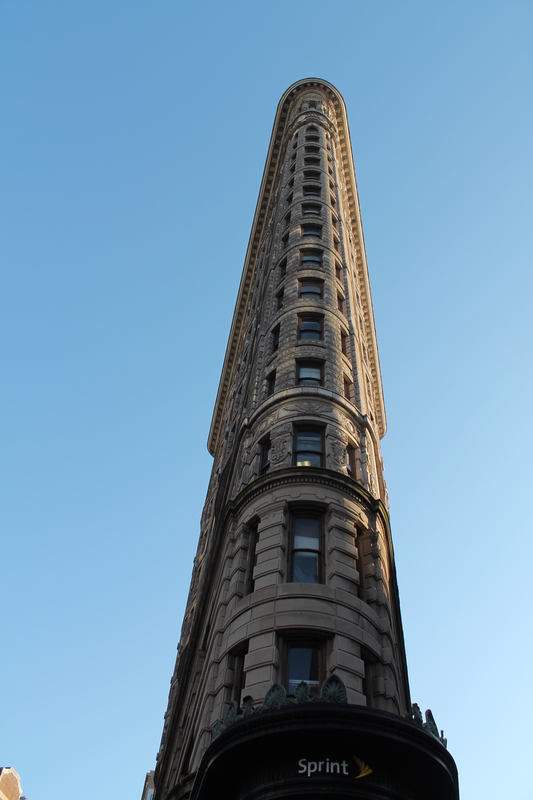 We started at the Upper East Side and worked our way down to the Flatiron building. 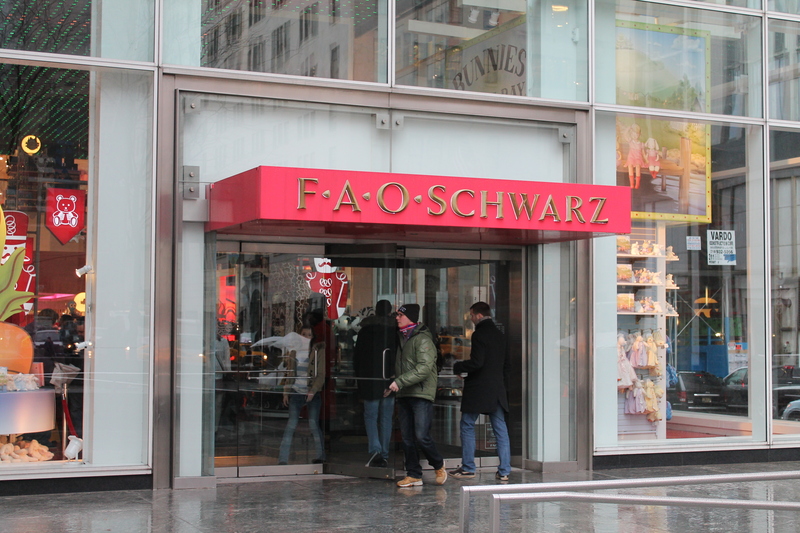 Although it is the 4th time I went to NY, I never been into FAO Schwarz, so it was time to meet the biggest playstore. 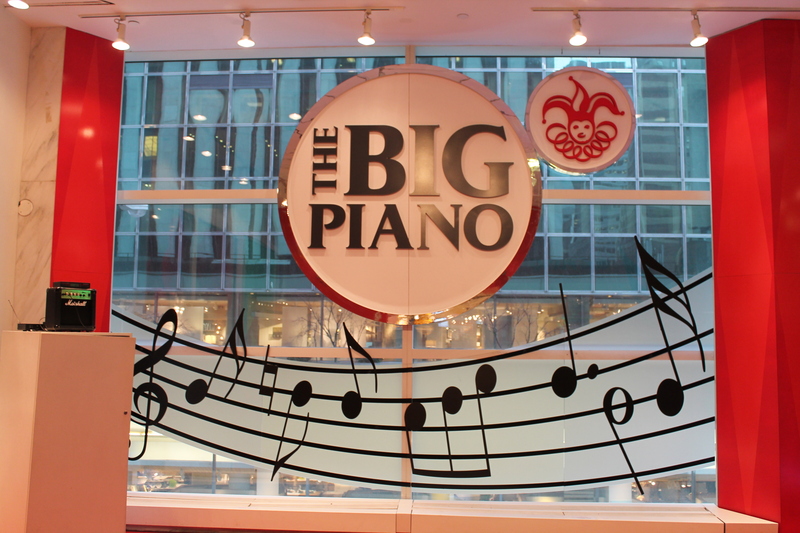 We made some music on the Big Piano. 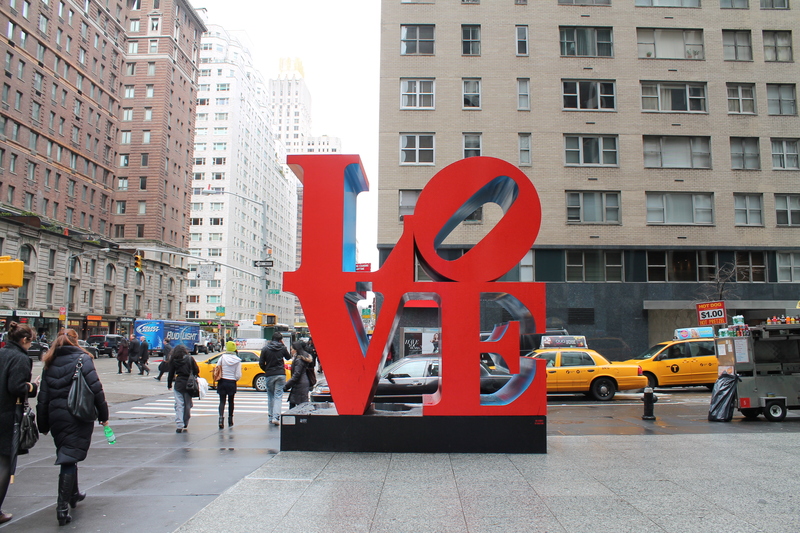 Then we went on to the other shops like Bergdorf Goodman, Tiffany’s, Abercrombie, … At 55th street, we went down the street to the LOVE-sign. 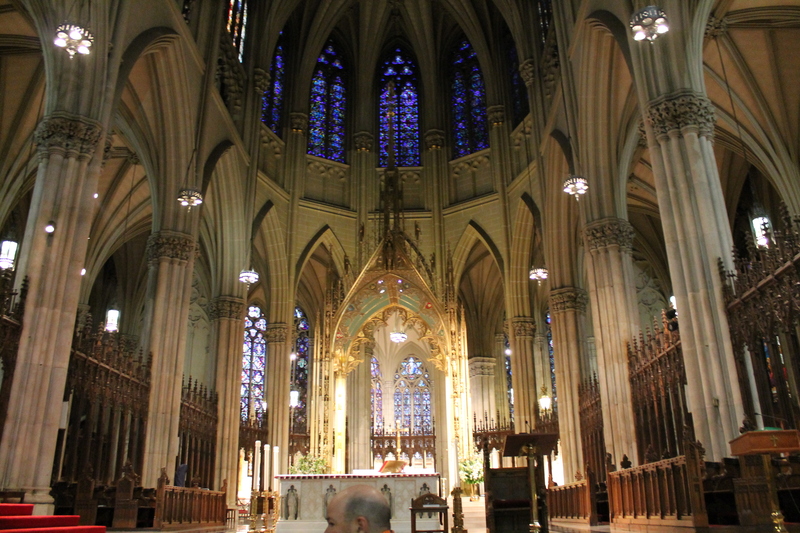 After taking a few pics, we went back to 5th Ave and went into the Saint Patricks Cathedral. 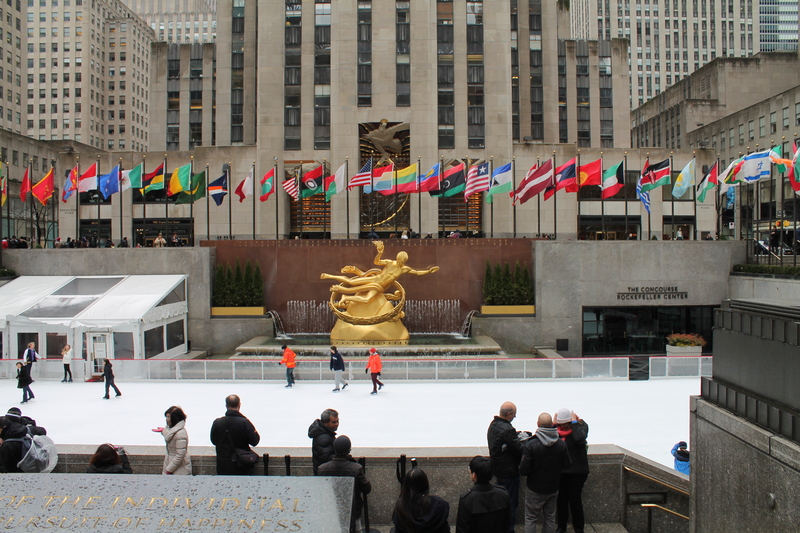 Rockefeller Center is the next place we walked by, later in the week, we went up Rockefeller Center to the topdeck. 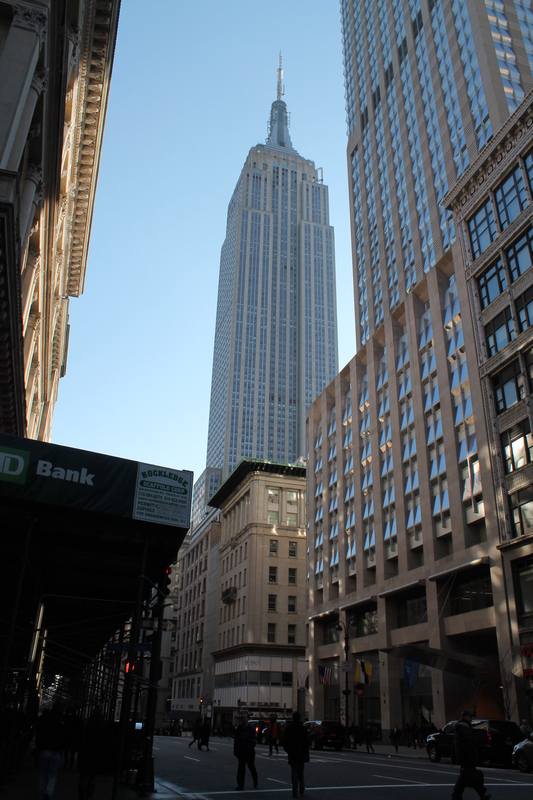 We walked further down 5th Ave and saw the Empire State Building, and last for the day the Flatiron Building. 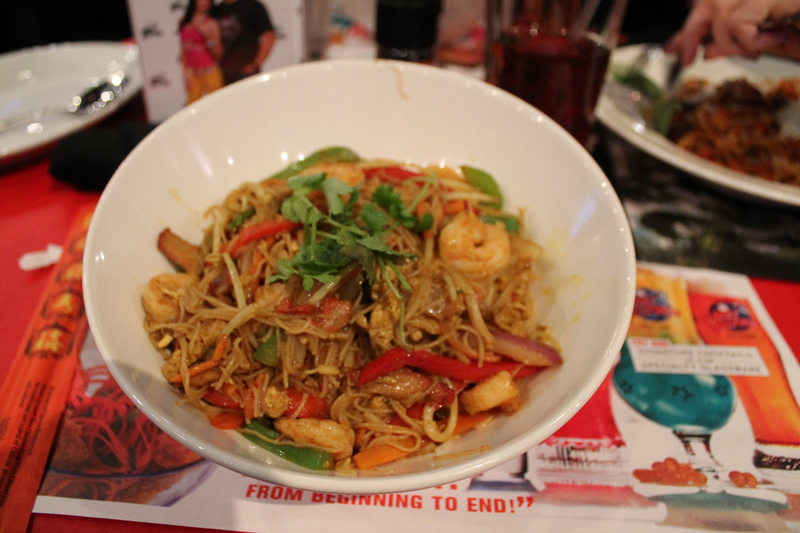 After all our shopping we went back to Times Square to go to Planet Hollywood for dinner. 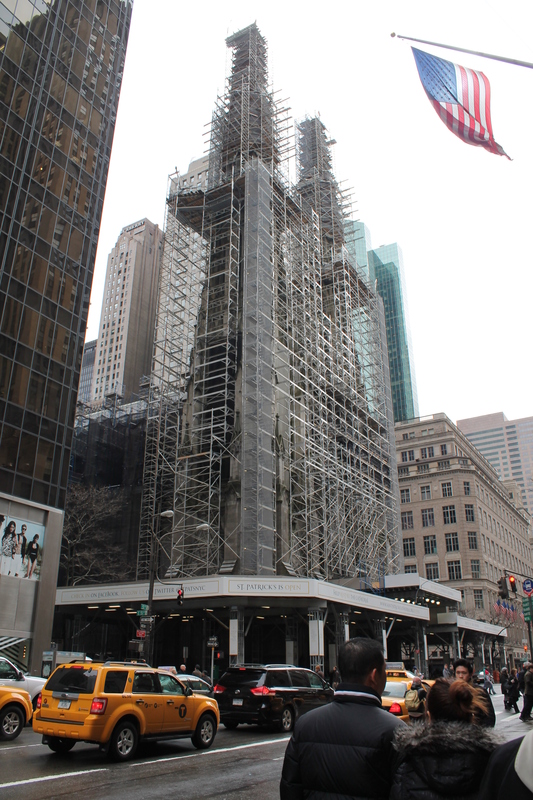 Stay tuned for NY day 4! 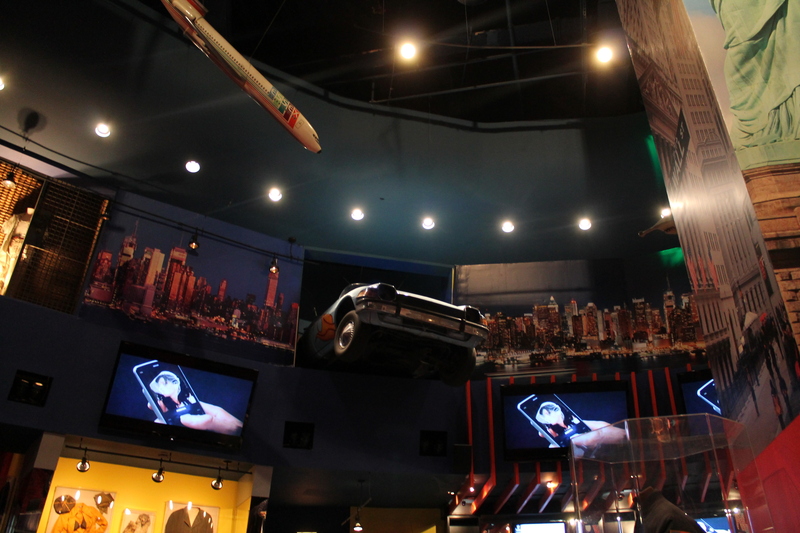 This entry was posted in Traveling by missnathaliexo. Bookmark the permalink.